As the Trump administration pursues a coup in Venezuela and futile plans for a border wall, it defies a court order to reunite hundreds if not thousands of migrant children illegally seized from their parents. 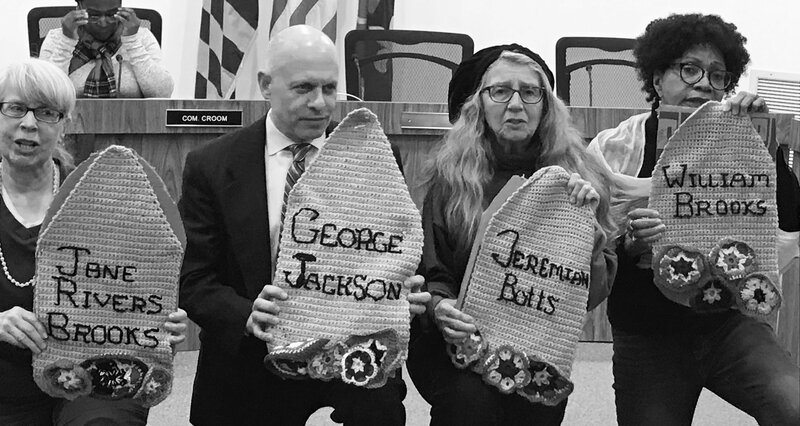 And activists in Maryland are arrested as part of a two-year campaign to create a memorial for an African Burial Ground desecrated and paved over by developers. CORRECTION: Broadcast versions of this show misidentified the state for U.S. Senator Ed Markey. He is from Massachusetts. We do regret the error and always strive for our best!